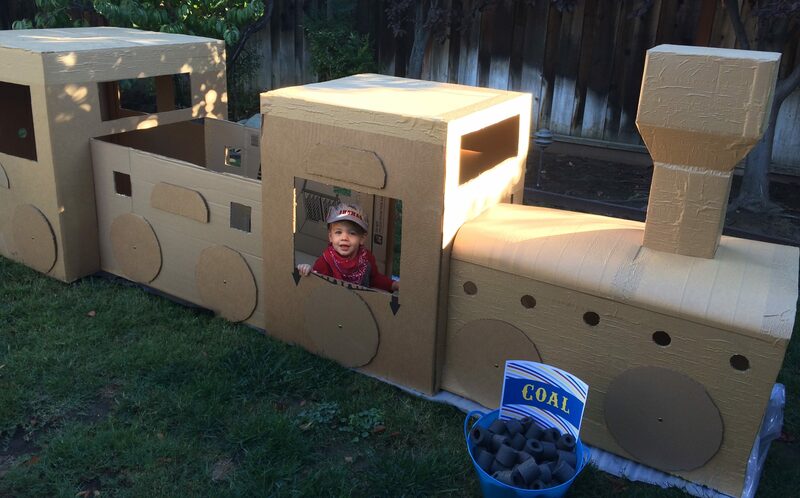 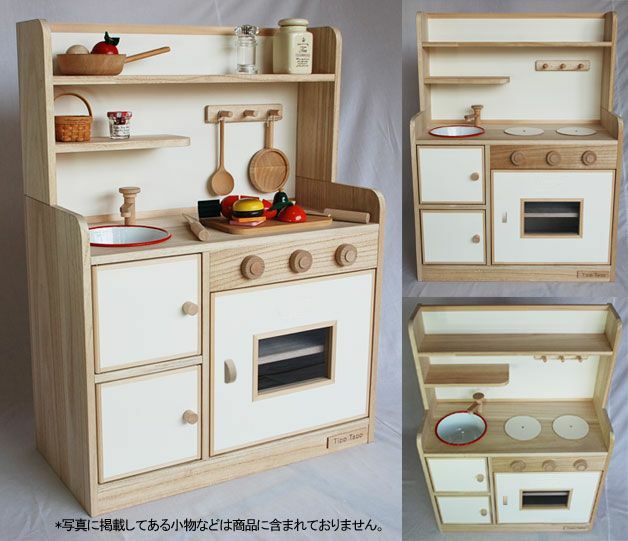 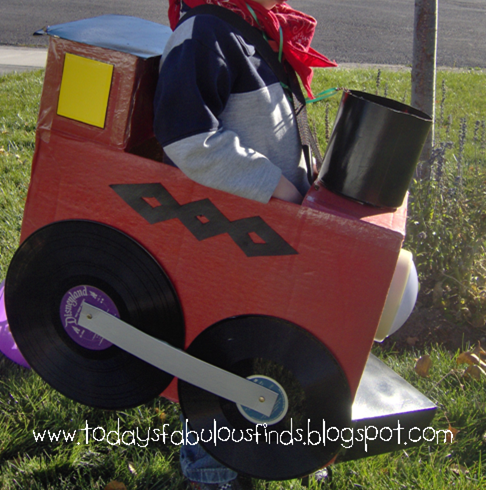 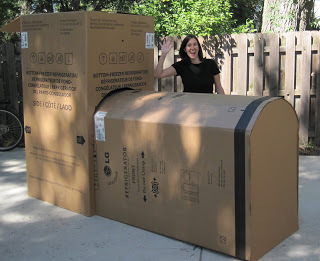 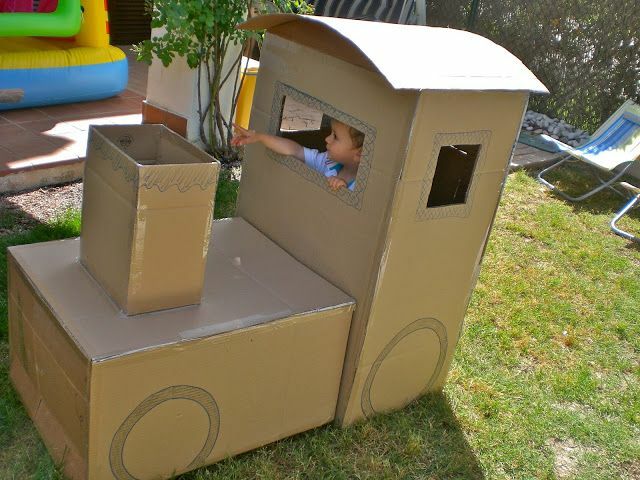 Cardboard boxes many veceses become fabulous toys that kids love. 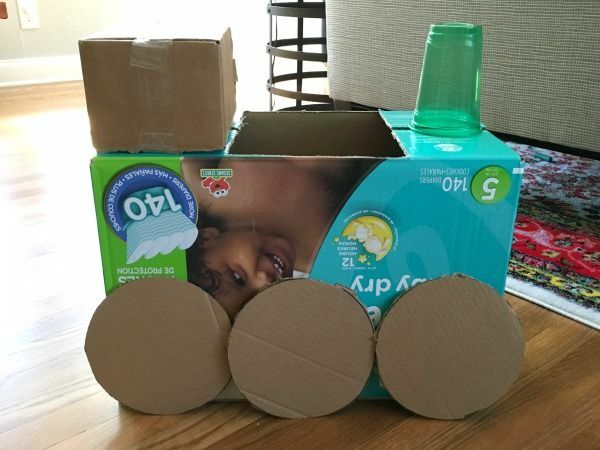 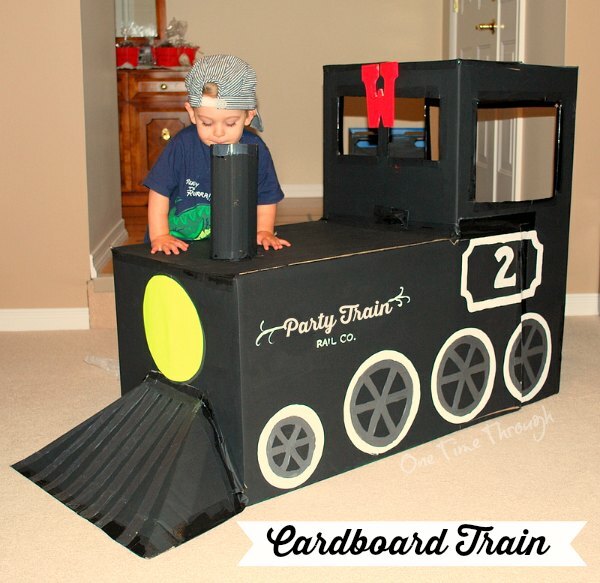 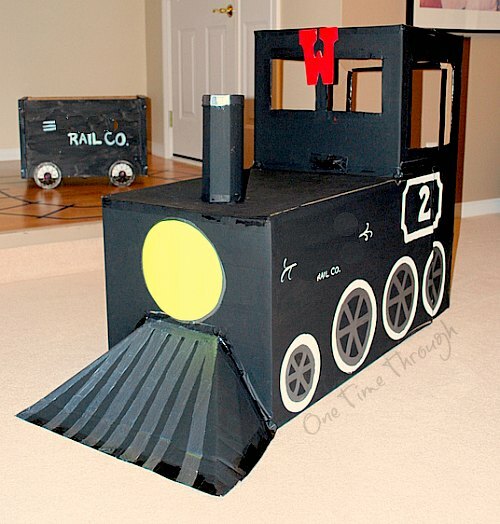 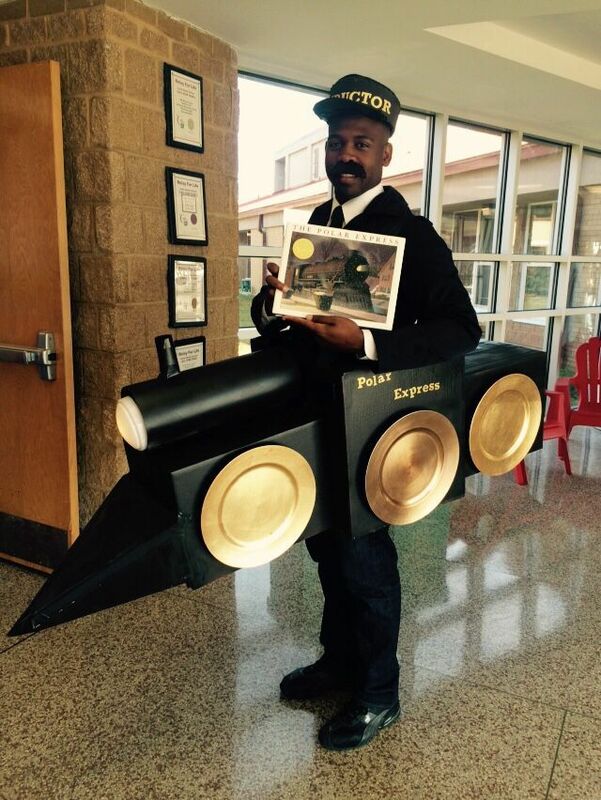 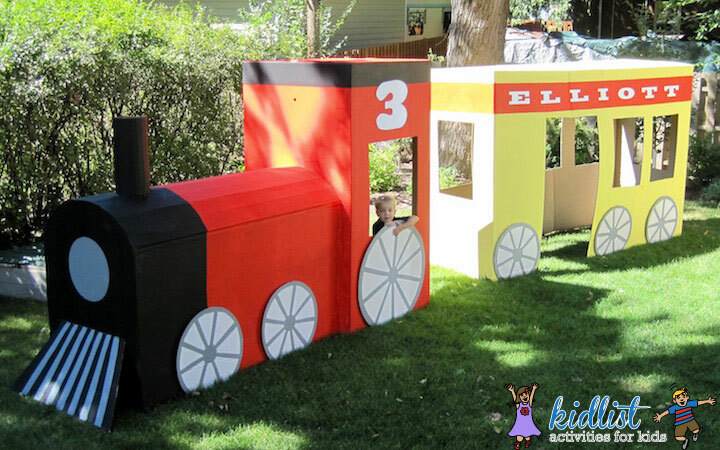 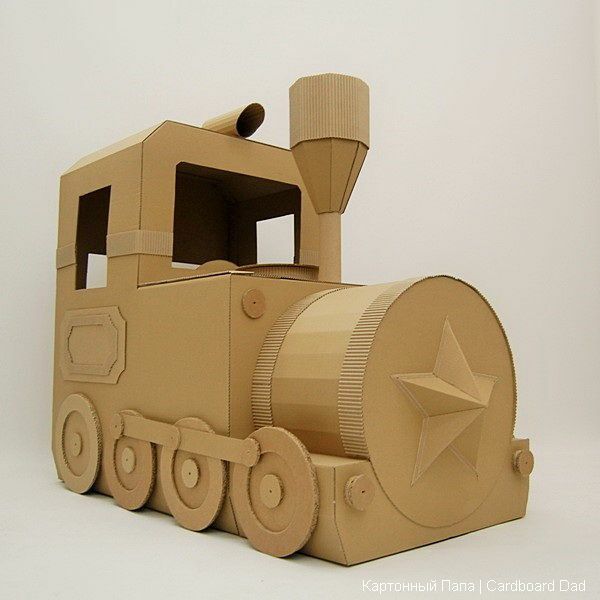 Why have struck me much estrus trains made of corrugated cardboard boxes that I discovered on Thingamababy. 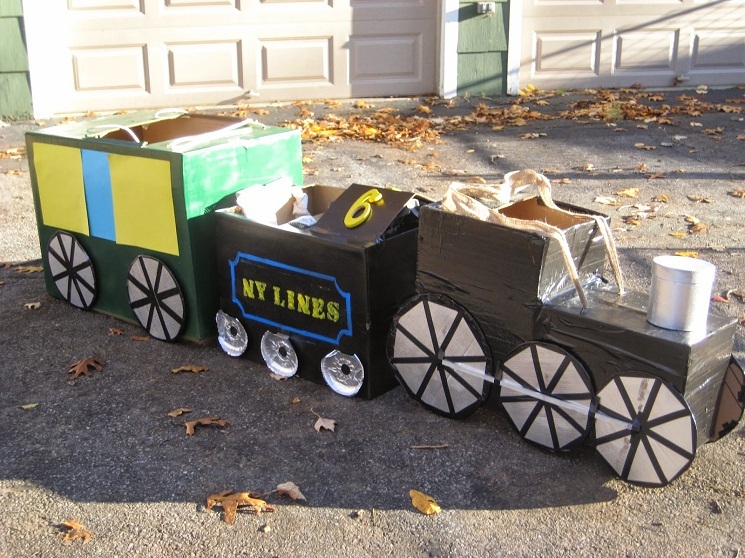 Made by Box Train Express trains are assembled very easily and can be ordered in color or in black and white, which adds to the game activity coloring to your liking. 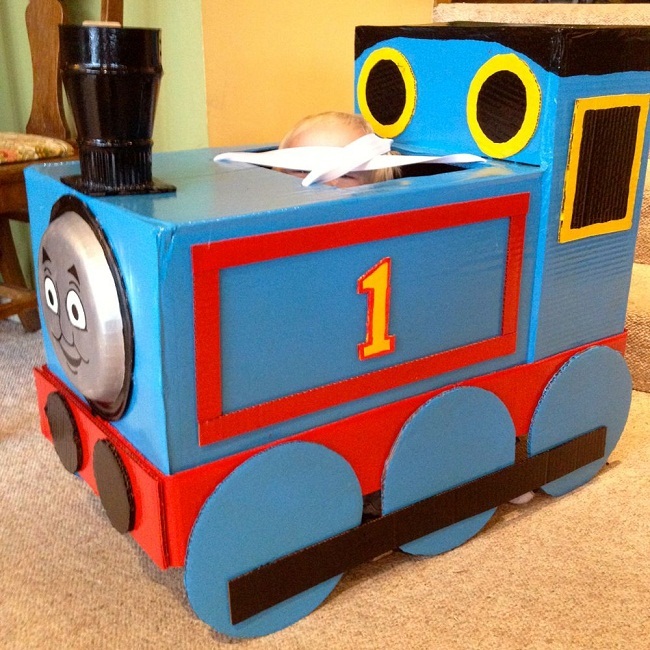 Also offer the possibility of ordering it personalized with child’s name. 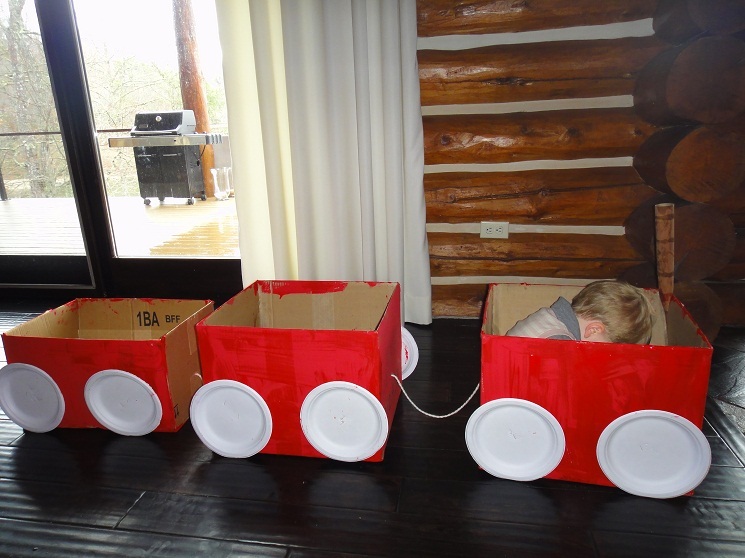 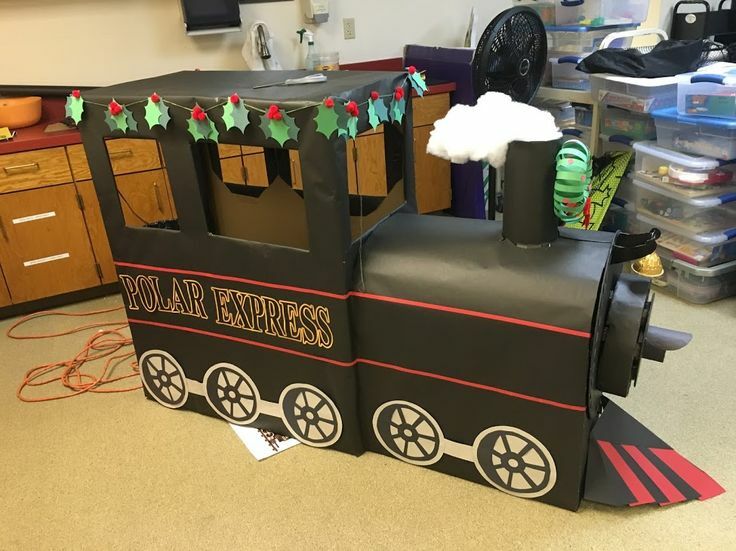 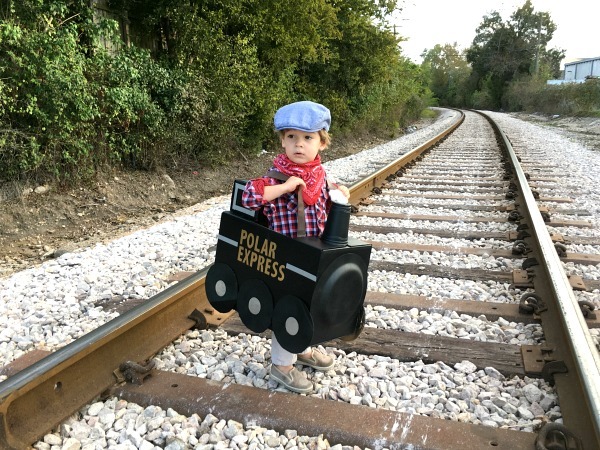 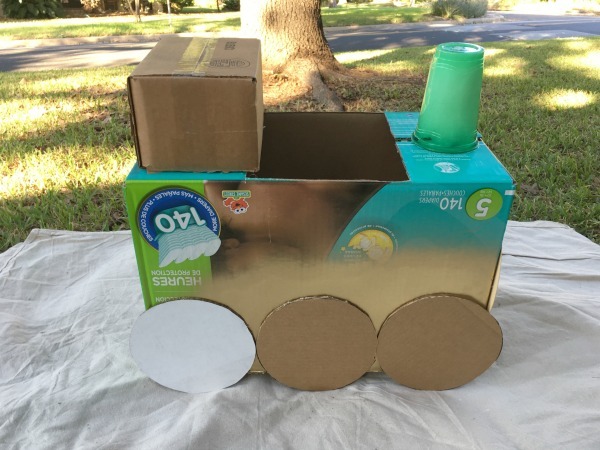 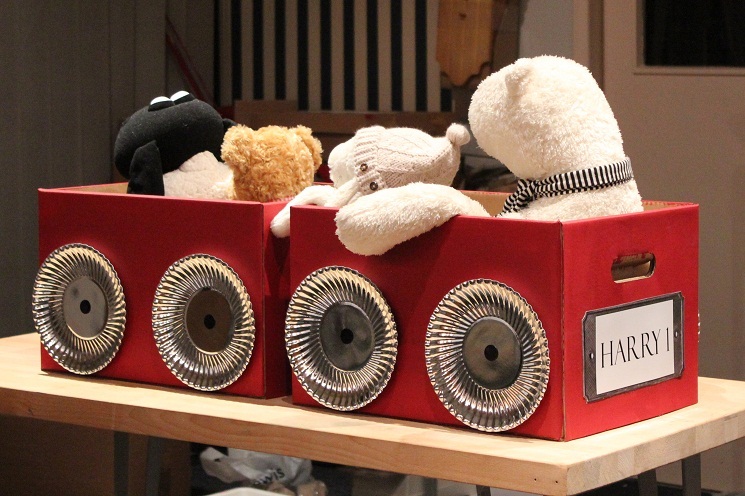 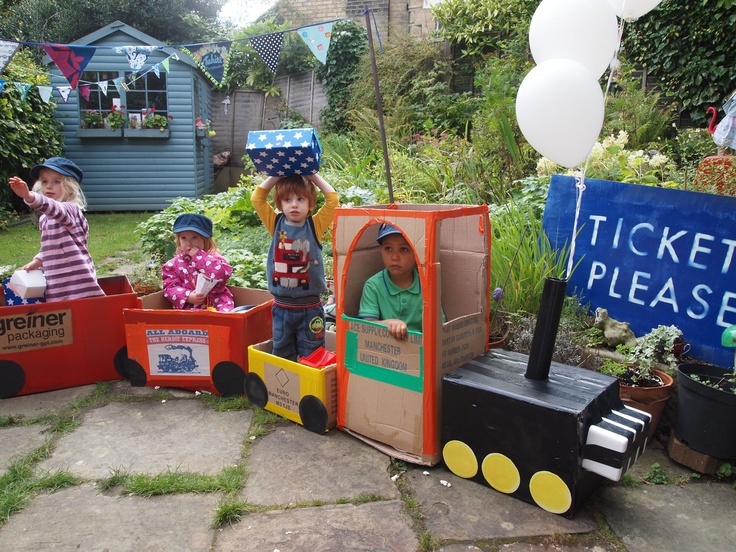 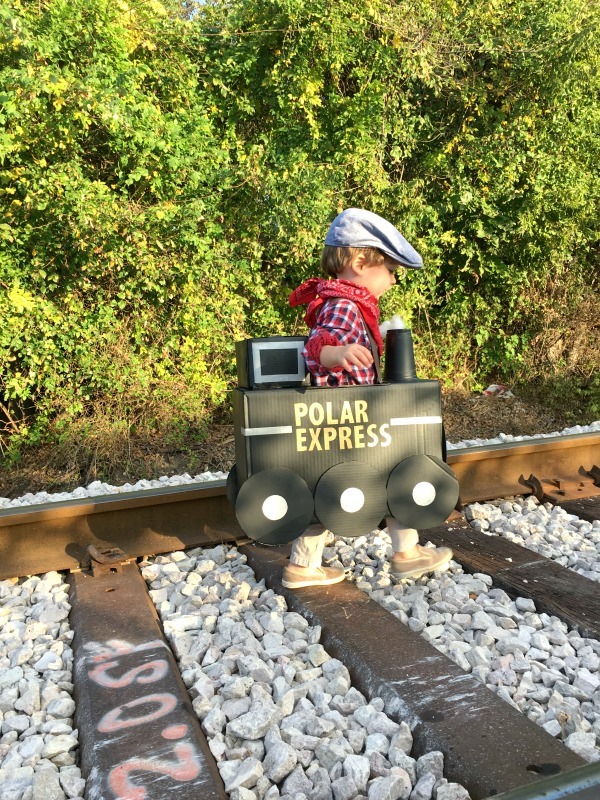 The idea of commercializing these trains emerged you a couple on the 4th birthday of one of his sons, in between the games who organized the party had an activity with trains made in cardboard. 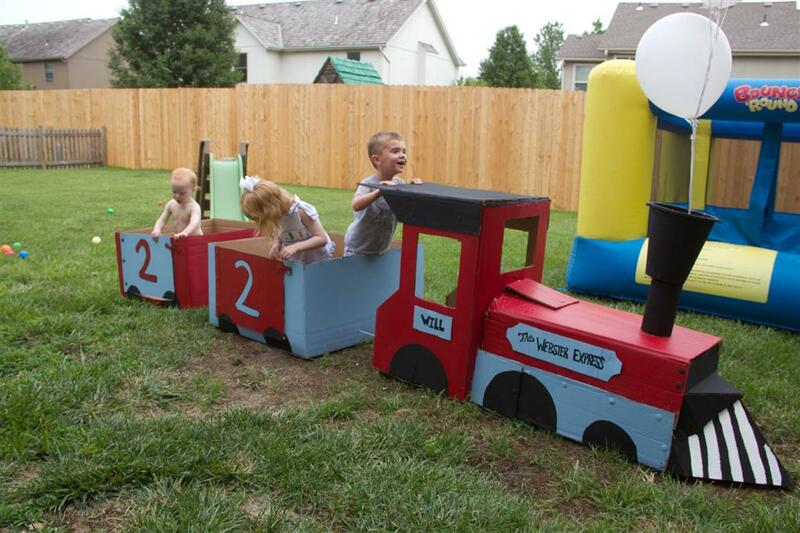 And the truth is that they are great to have them and organize any activity at a party for toddlers.